Dell 0R3999 5.25" backupdrive kopen? | That's IT! 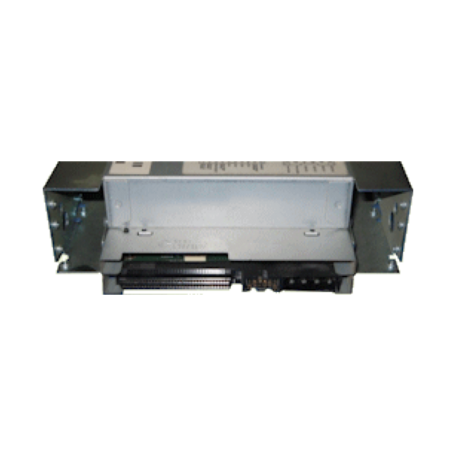 Dell PowerVault 110T 36/72GB DAT72 DDS5 4MM LVD/SE SCSI 68-pins zwarte interne tapedrive. Dit betreft een 5.25" Half-Height model. "The PowerVaultTM 110T DAT72 tape drive fills the need for capacity and throughput in a value tape drive offering. It is available as an internally configured unit or as a table-top unit and uses 4mm DAT72 media. 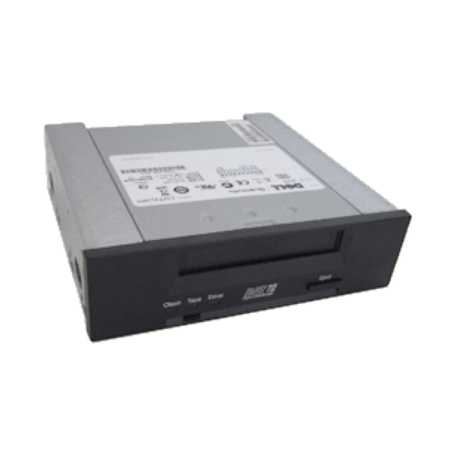 DAT72 tape drives are read and write compatible with DDS3 and DDS4 tape cartridges." Gebruikt, maar in perfecte staat. Wordt bulk geleverd.